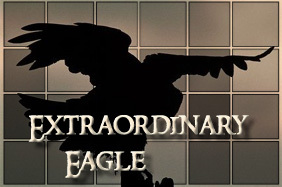 Self-explanatory - an honour presented to truly, an extraordinary eagle who just blows our birdy brains out of the water. This year's winner is absolutely amazing. She teaches, works as a prefect, stepped into the role of HS halfway through the year, and is always there when a volunteer is needed. More importantly, she stands up for what she believes is right and fights for her friends. Congrats Ariella McManus!